Bitpie and Fastwin have started their Airdrop Cooperation. Therefore, over 1 million of FAST will be given away, every Bitpie user can receive 100 FAST by filling in the form. After the Airdrop Project is completed Bitpie will transfer the tokens to all the users at the same time. Fill in the form with your account information. 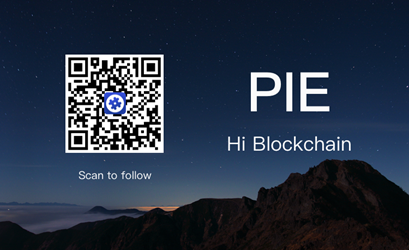 Thank you for supporting Bitpie.